We have been sitting on this interview for awhile due to a hiatus for the podcast and we have been dying to share it with you! We hope you enjoy it as much as we did! 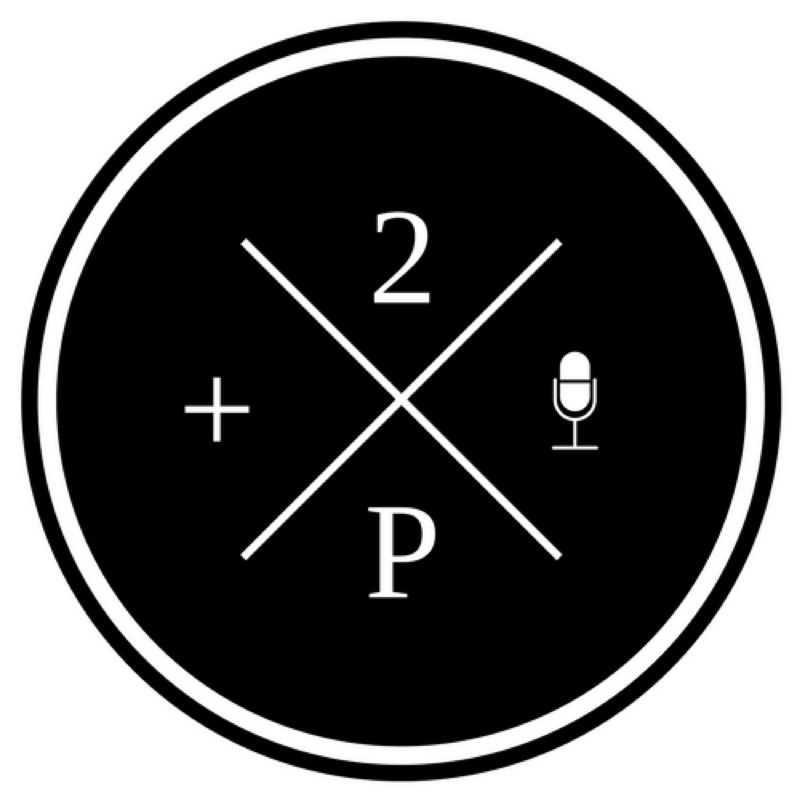 Search “2 Pentecostals and a Microphone” to find us on YOUR favorite podcast app. Thanks for listening! We hope you enjoy Season 2! NextDoctrine Series: Overview – What is Doctrine and Why Do We Need It?